You can find more information about the drilling procedures in our catalogue. We also offer bespoke designs to meet your requirements. 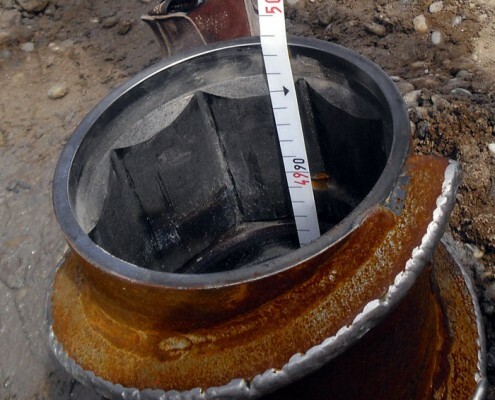 The lead auger is plugged to prevent the ingress of spoil using a footplate or disposable auger cap or auger bung. 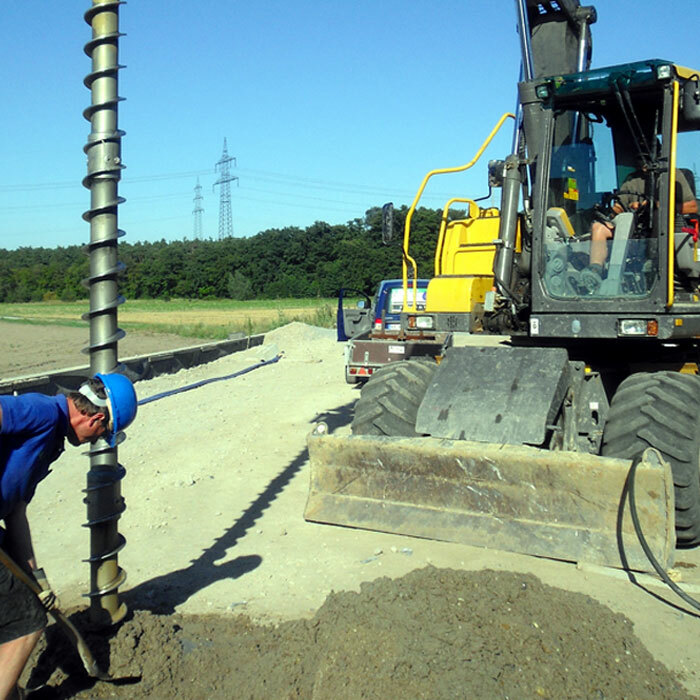 The auger is drilled into the ground until the required depth is reached. 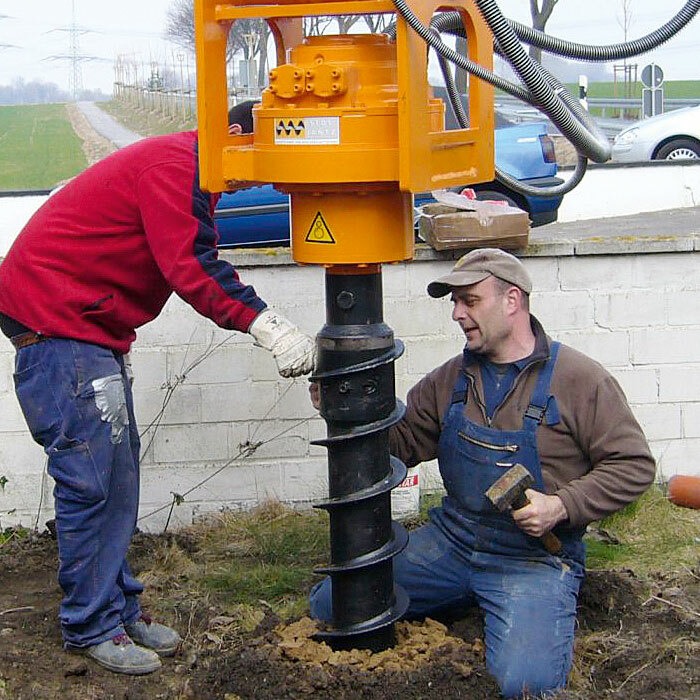 The geothermal probe is inserted within the auger stem. The footplate is disconnected, by pushing on it or gently turning it in the opposite direction. It remains in the ground. 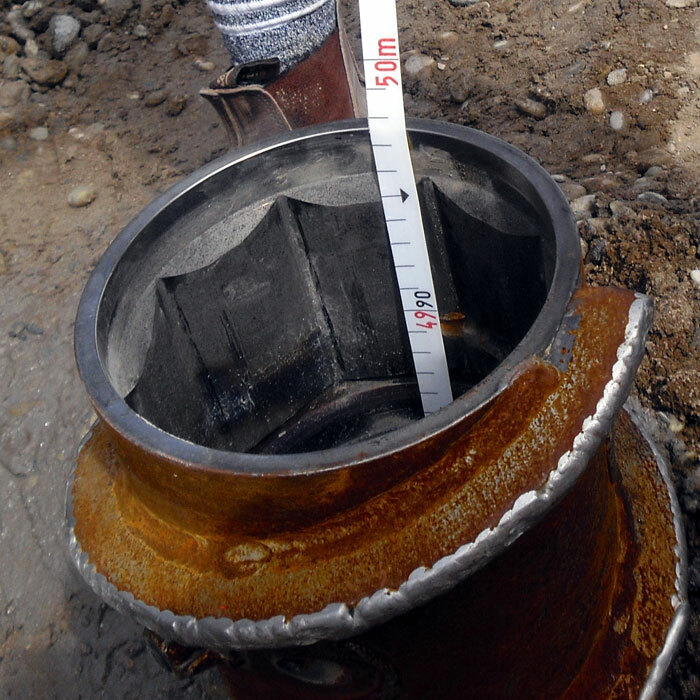 Finally, the geothermal probe is left in place as the hollow stem auger is withdrawn section by section. In overburden drilling, a casing is used as an external support for unstable ground until a layer of solid ground is reached. 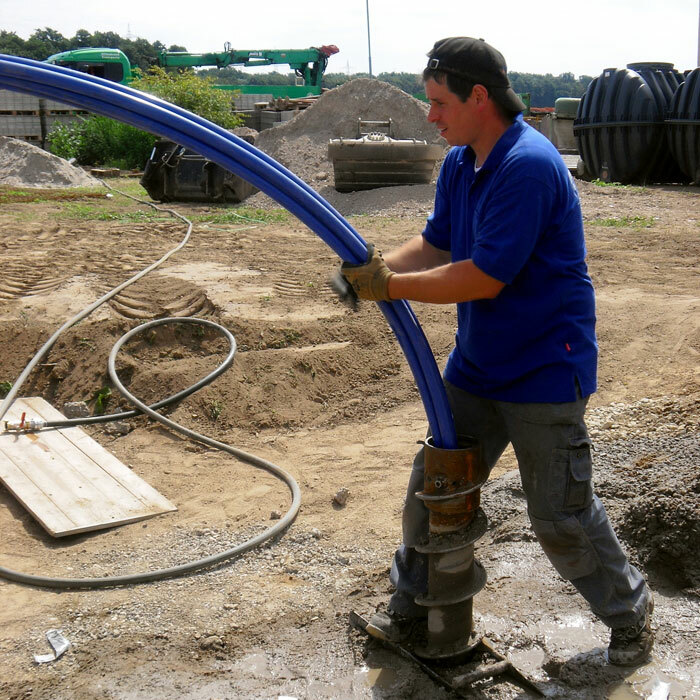 It is installed whilst the auger string is simultaneously extended to the final depth. When the required depth is reached, the drill-string is first withdrawn, and then the geothermal probe is inserted through the casing. Finally, the casing is withdrawn section by section.